NTM is located in the north – east ofItalyin one of the most important and developed Italian area, closed to the biggest industrial groups and companies specialized in high precision mechanical parts. We cooperate with these companies for the development of our high performance light alloy wheels. 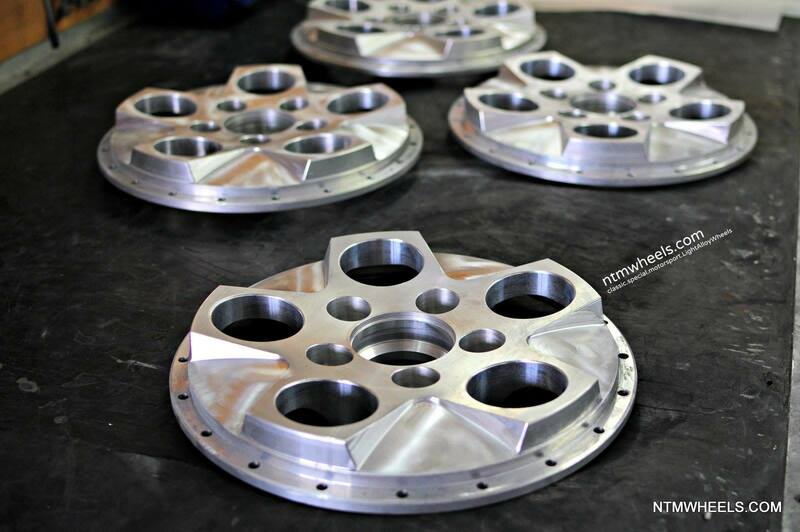 NTM is specialized in production of light alloy wheels for Classic car, for Motorsport and Special Order light alloy wheels. We are a young company but we have 30 years of experience in the light alloy wheels field and this allows us to offer our product on the Special Parts Market, with a company structure widely tried.We can offer detailed personalization and the best in Design, Technology and Development, Quality and Reliability.